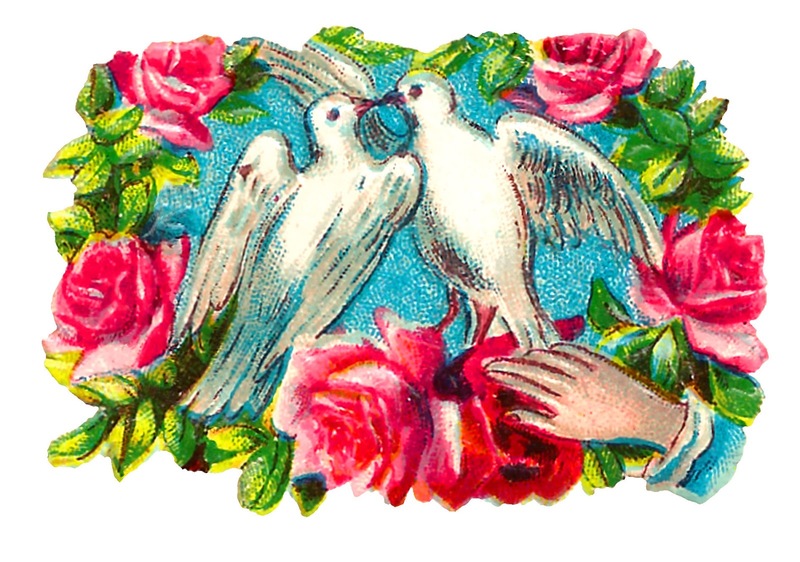 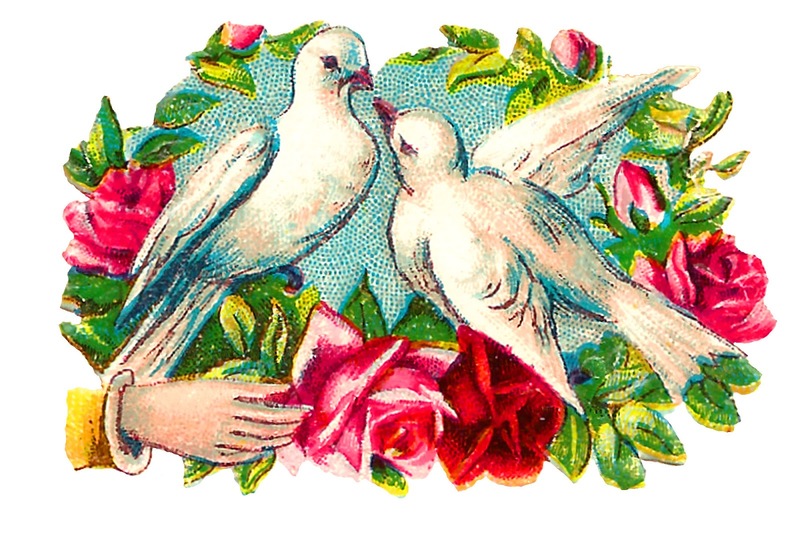 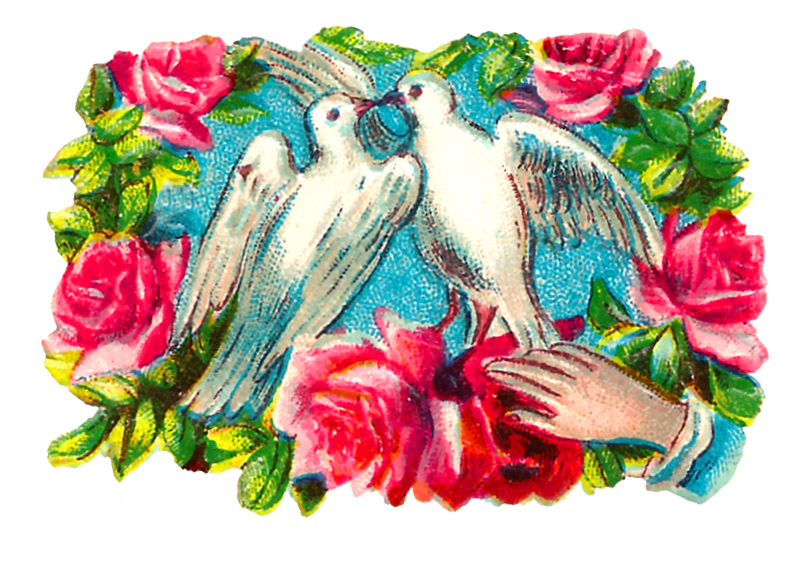 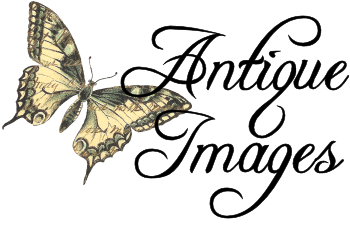 Today I've posted beautifully romantic clipart of white doves surrounded by pink and red roses. Each of these lovely bird clipart downloads are great for romantic and Valentine's Day crafting projects. 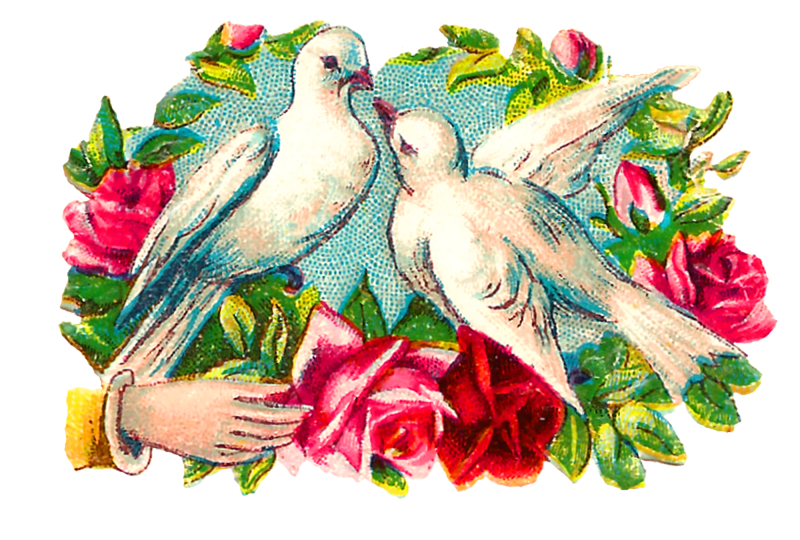 The colorful romantic clipart images of pairs of doves are so pretty and perfect also for wedding crafting projects, like wedding invitation sets.